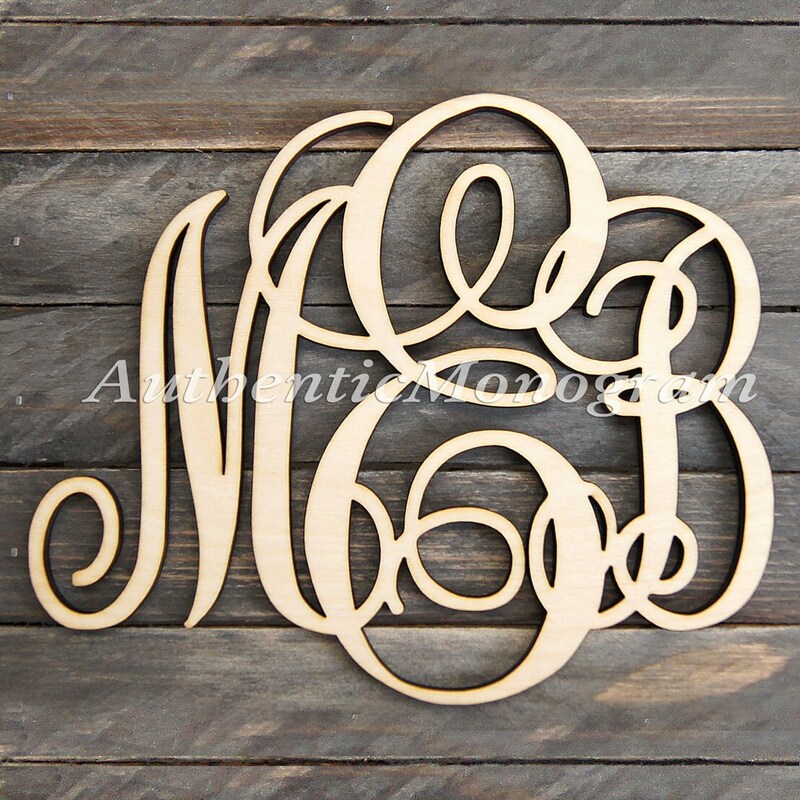 This Three Letter Wooden Personalized Monogram will enhance your home décor and wow all of your guests! These wall letters make unique gift for wedding, birthday, anniversary and any other special occasion. Our custom monograms are really works of art. 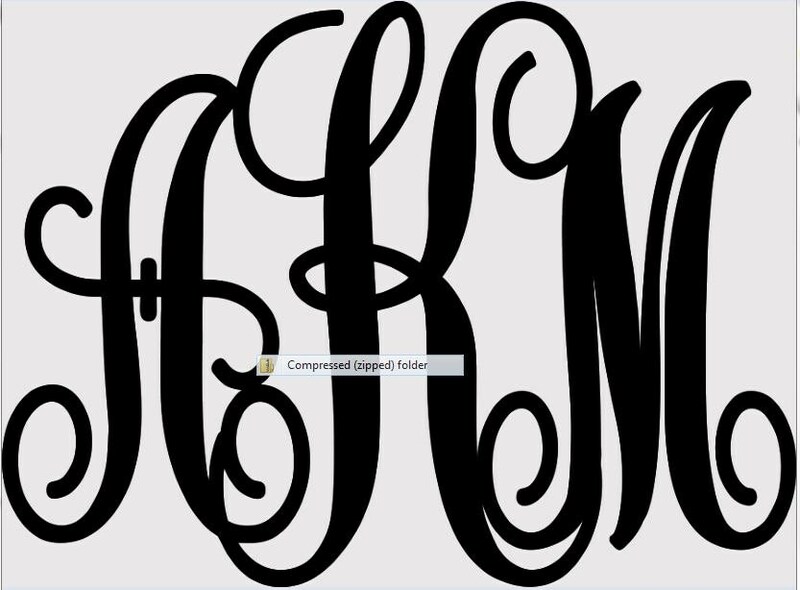 We not only use the computer program in the process of creating , we manually extended or reduce some parts of the letters to make the letter more readable, to create the most beautiful, proportional looking monogram. ✧ ¼ natural best quality Baltic birch wood.